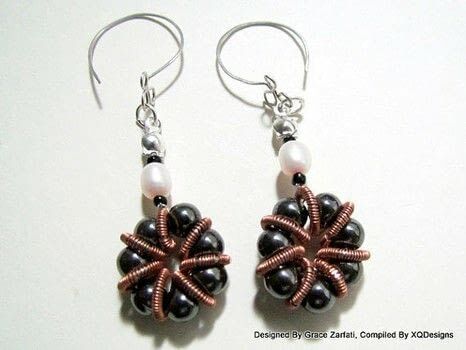 I called this my Daisy Flower Spacer. 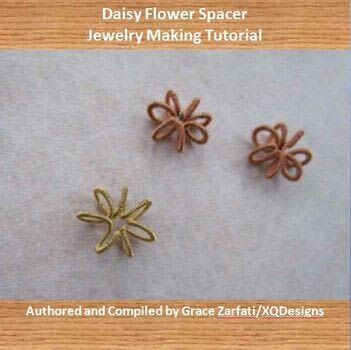 The spacer is created using coiling techniques and shaped it into a flower. 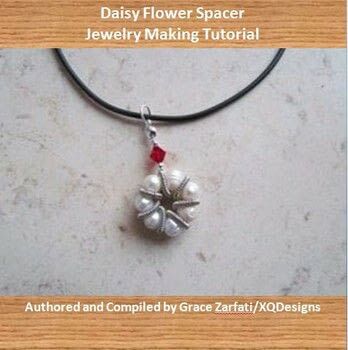 And with a little embellishment of beads you can use the Daisy Flower Spacer and create a whole new jewelry piece, such as earrings or pendants.